Photo Frames+ - Edit Make & Create Fast quick edits for your pic jointer photos images and litely pictures and frames style editing to split pic. 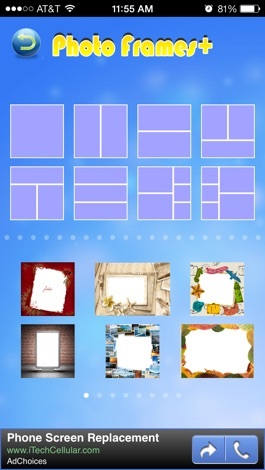 PhotoFrames+ is an app that lets you create beautiful photo frame and collage style images. 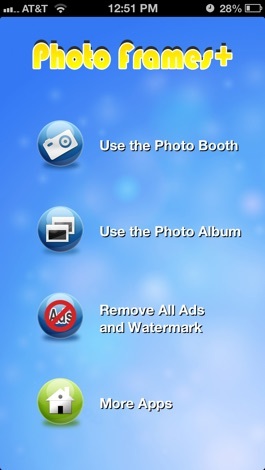 You can use photos from your existing albums or use the cool photo booth feature that gives you the feeling of a real photo booth. 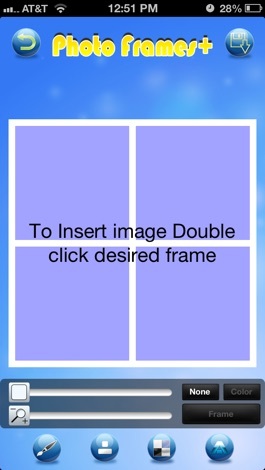 There are over 200 frames (with in-app purchase) to choose from and so many different layouts. You will have hours of enjoyment using Photo Frames+ and will surely be the envy of your friends when they see your pics. Once you've made your amazing collage don't forget to share it with your friends. 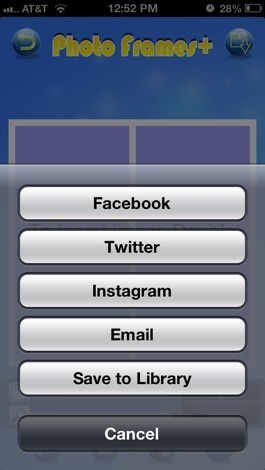 We've made it very easy for you to upload your pics to Facebook, Instagram, and Twitter as well as email them. 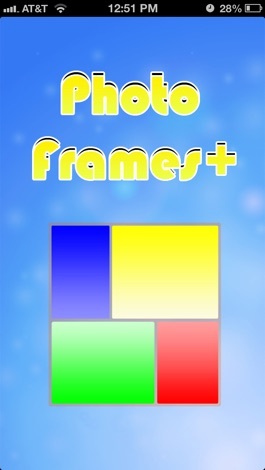 Photo Frames+ is FREE. Download it now!! a toy tank with camera which can transfer video to iPhone with wifi. Download Photo Frames+ - Edit Make & Create Fast quick edits for your pic jointer photos images and litely pictures and frames style editing to split pic.